The fashion industry is one of the most competitive around and what ultimately separates successful businesses from the rest is their marketing, both online and through more traditional channels like print. At EmailOctopus we’re always keeping an eye on the latest trends in email marketing: how companies are onboarding their users, how they spread the word about discounts and how their emails are designed. 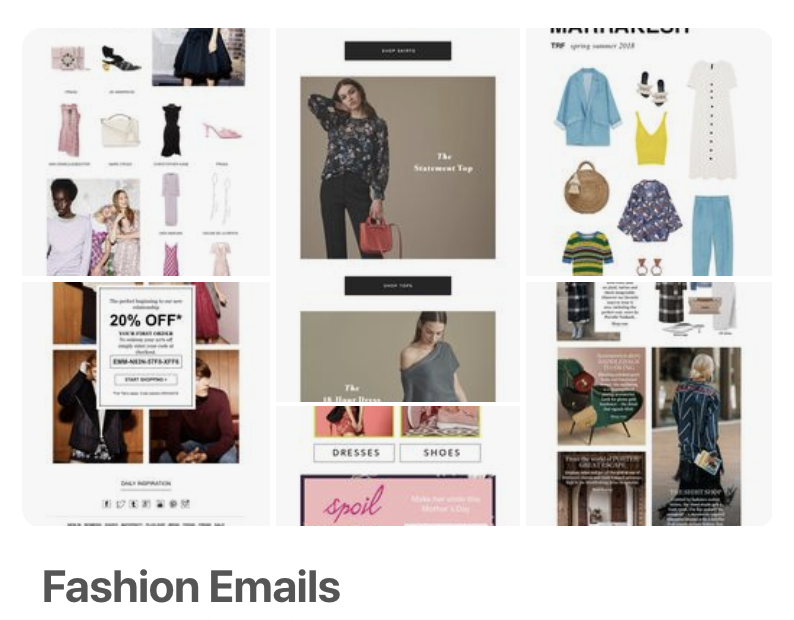 Over the past month, we’ve been closely monitoring ten of the leading fashion brands and how they use email to convert visitors into customers and brand advocates. You can view all the emails on this Pinterest board, and view a full list of emails along with their HTML on a Google Sheet here. First up, we looked at how brands capture email addresses. ASOS was the only brand who didn’t make any reference to a newsletter on their homepage, instead opting to push users straight into products. Topshop, on the other hand, include their newsletter sign up box on every page. It forms part of their footer, incentivising registration with a 10% discount on your first order. Eight of the ten brands we looked at included a sign up box on their homepage with the box usually placed in the footer or the latter half of the sign-up page. None of the sites used pop-ups, instead leaving the focus on their products. H&M was the final brand we looked at and, unlike the others, they mentioned their newsletter both in the header and footer although it wasn’t particularly prominent. Like Topshop they offered a 10% discount for singing up to the H&M Club. Most of the brands we looked at stock both male and female lines. Of these, all but two asked the user’s gender at sign-up. This was done either through a simple radio button selection or a separate gender-specific button which could be clicked. Next, we subscribed to the newsletters. Interestingly, only one website, Zara, used double opt-in to verify that we were using a legitimate email address. As GDPR comes in it will be interesting to see how many brands introduce double opt-in as a method to prove consent. Even more surprising was that only three of the brands led us into an onboarding programme. 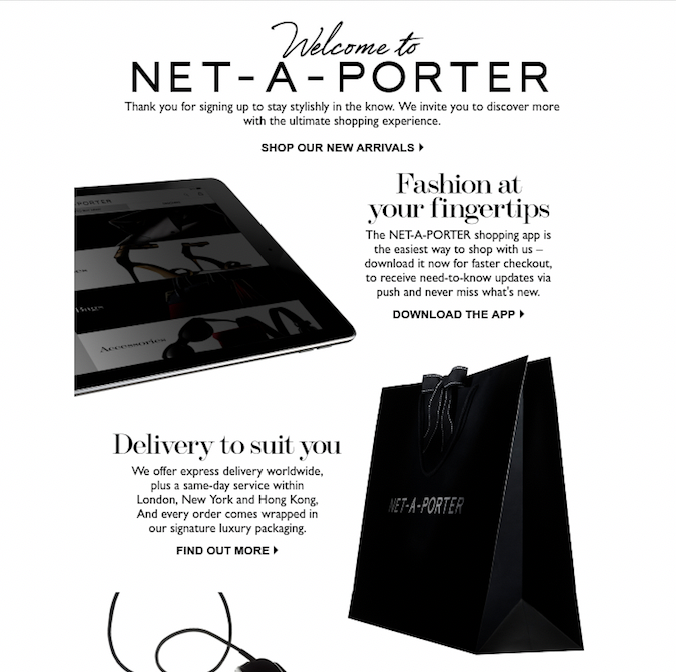 Internet-based relative newcomers FarFetch and Net-a-Porter drip fed a series of emails over four days, firstly introducing the brands to us then encouraging us to personalise our emails. 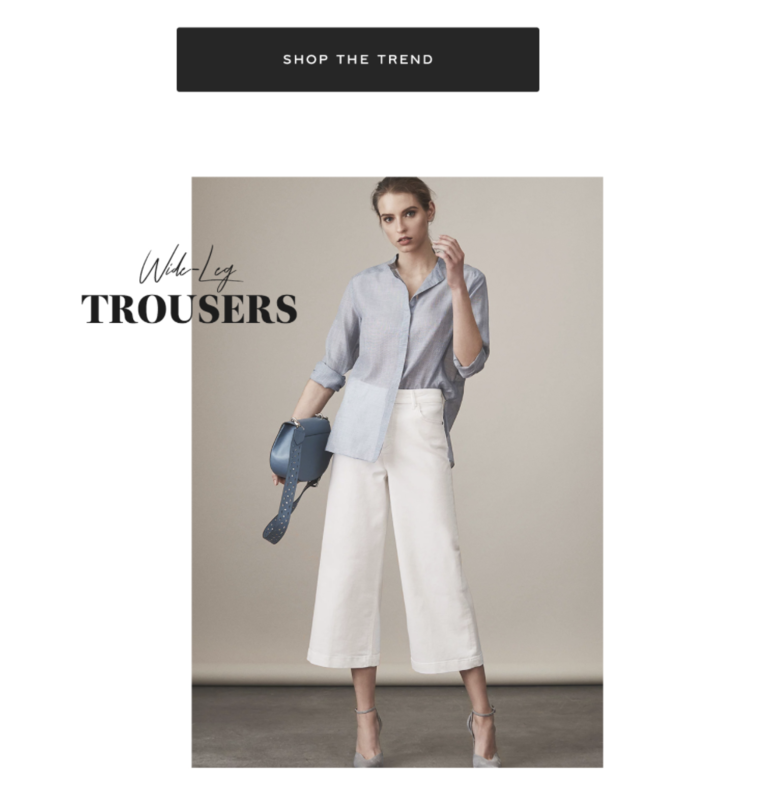 New Look also offered an onboarding program although it only consisted of two emails, the first welcoming us to the brand and the second was again welcoming us to the New Look “family” – both in a very similar, image-heavy style. 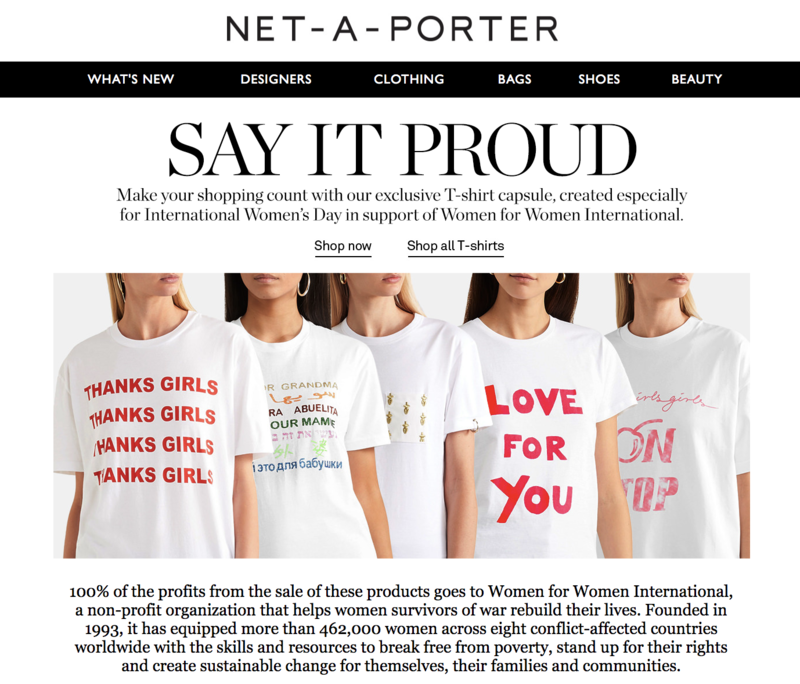 Both Urban Outfitters and Topshop used a single welcome-type email. 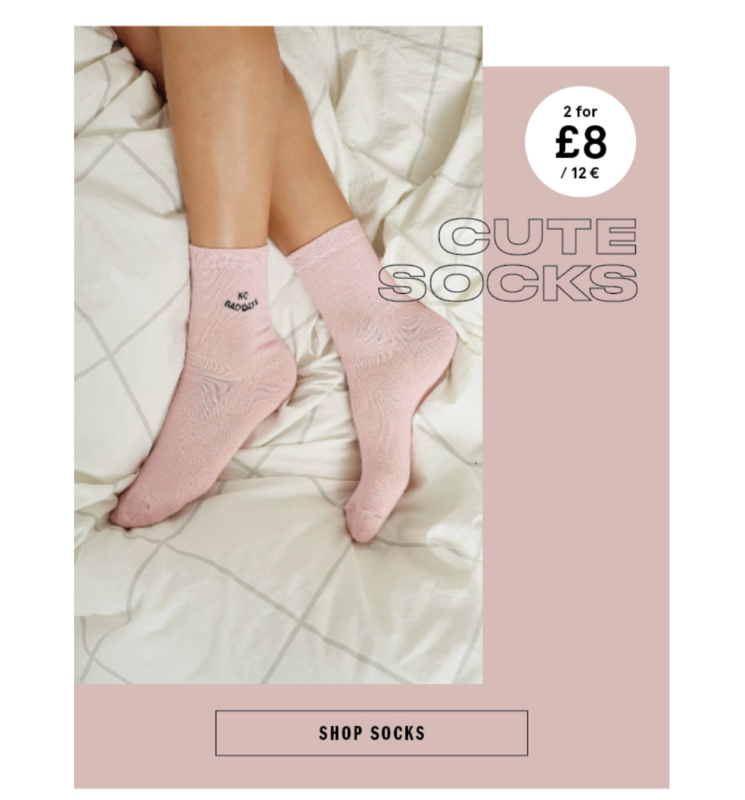 Topshop’s was sent immediately and contained the 10% discount code whereas Urban Outfitters waited two days before welcoming us to their email campaign with a discount. Perhaps an effort to encourage those who hadn’t yet converted and to avoid reducing any potential profit from day one. Next we monitored the frequency of campaigns per brand. We did this over a series of 18 days, from 25 February to 13 March. Across all ten retailers we received 59 emails, so an average of roughly one campaign every three days per retailer. Most interestingly was the variance in regularity and frequency of the campaigns sent. Two retailers, COS and ASOS, didn’t send a single email in this period. 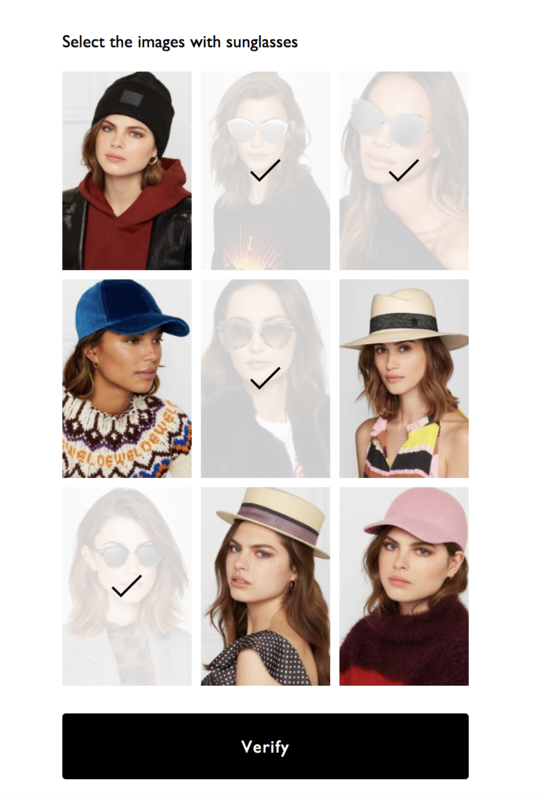 FarFetch sent a total of 13 emails over the 18 day period, at their height sending three in a single day. Topshop also didn’t send any emails beyond the initial welcome. This was despite important milestones, such as International Women’s Day falling during the period in which we monitored the emails. 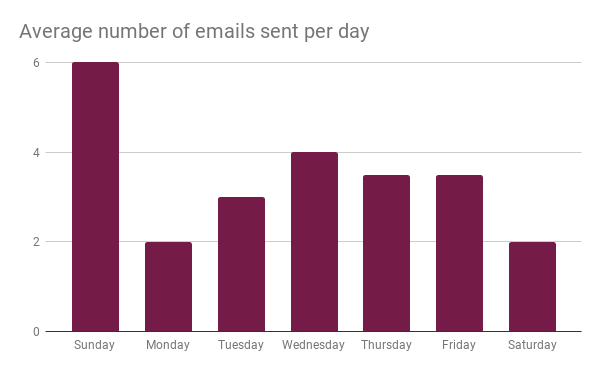 One theory behind the low rate of email sends from COS, ASOS and Topshop is that we signed up only two days after ‘payday’, the day which usually falls on the last Friday of the month and also the day that websites are not sending a significant amount of email volume on. UrbanOutfitters had the most erratic and unpredictable of email schedules, sending only a single welcome email in the first 9 days before making up for it by hitting us with five emails in the latter half of the experiment. Sundays, during the experiment, were the most active of days for receiving emails with 11 March seeing all but four of the brands sending an email to us. It’s possible that as we signed up on a Sunday we were segmented into a group which had a preference for emails on this day, it’s also possible that Sunday is a strong sales day – with us all cooped up hiding from the cold weather and purchasing online. We’ve included a full calendar of the send dates and volume here. We also looked at the content and how emails were designed. Overwhelmingly the brands used white backgrounds, allowing the product shots to stand out against the sparseness of the rest of the email. 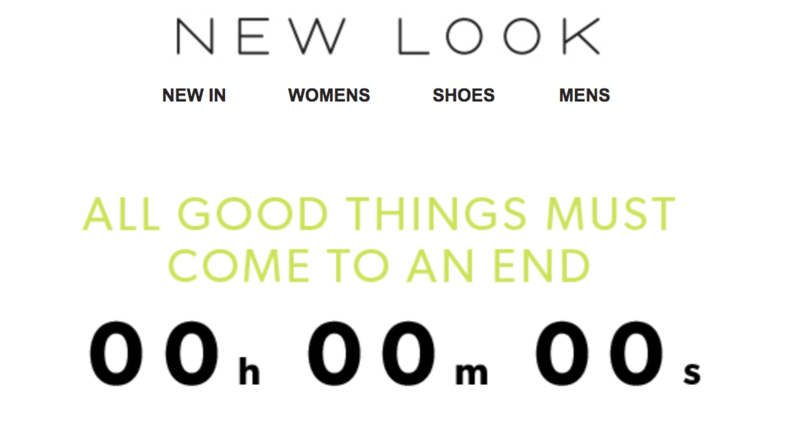 New Look also made use of a real-time countdown timer for one of their campaigns. 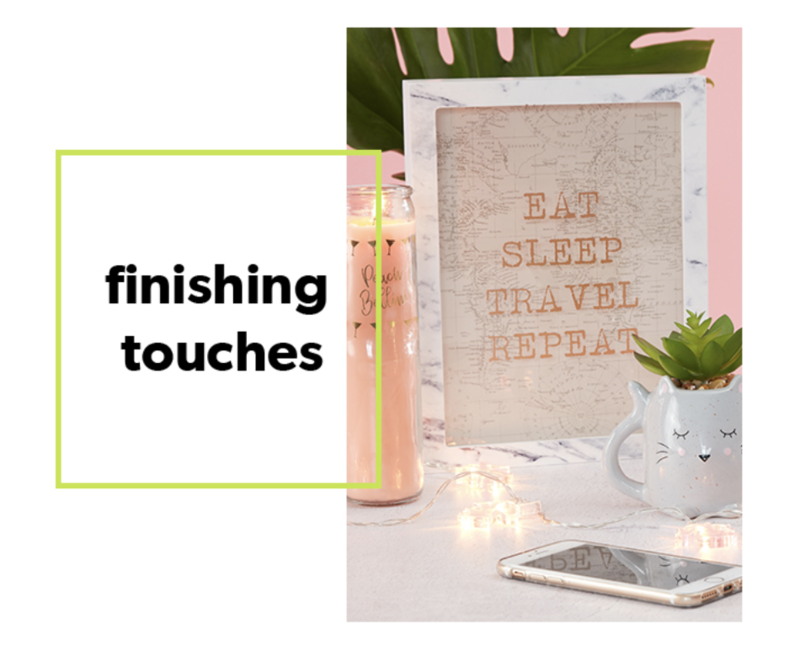 In their 20% off sale campaign their hero image featured a timer below the headline “All good things must come to an end”. The timer was powered by Kickdynamic, the email image creator which servers personalised images to customers. Subject lines are the best way to differentiate emails and grab attention in the inbox. Interestingly, of the 58 emails only three used emojis. Two were sent by New Look and one by Urban Outfitters. We also saw FARFETCH using the same subject line, “New In | Shop our latest arrivals” on 4 separate occasions. We’ve listed the full 58 subject lines on a Google Sheet here, take a look and let us know your favourite. Do I need to re-opt-in my email list for GDPR? Looking at the mails and subject lines. Any you nominate for the subject line pattern inspiration?